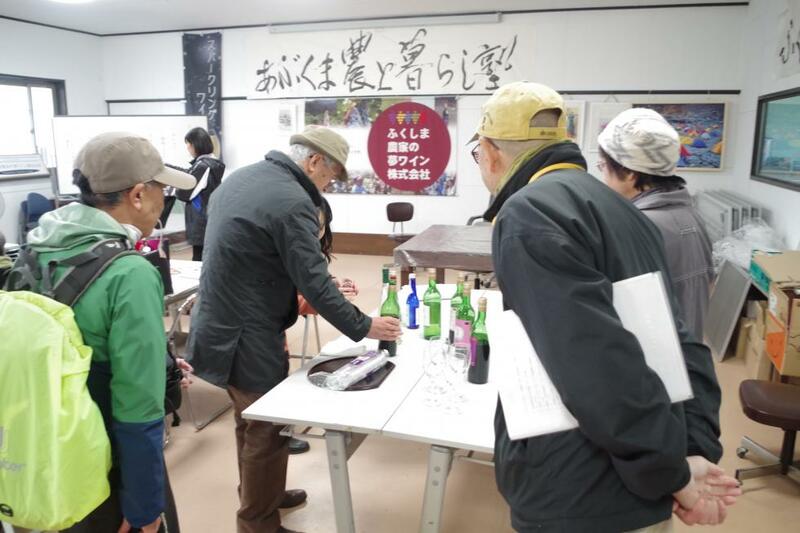 After the Great East Japan Earthquake, cider has been produced by a winery established by farmhouse that overcame considerable difficulties. Carbonate cider using the local specialty Hayama apple is moderately sweet and easy to drink, with exquisite sour and tart taste. They have also begun to cultivate vineyards and produce wine.